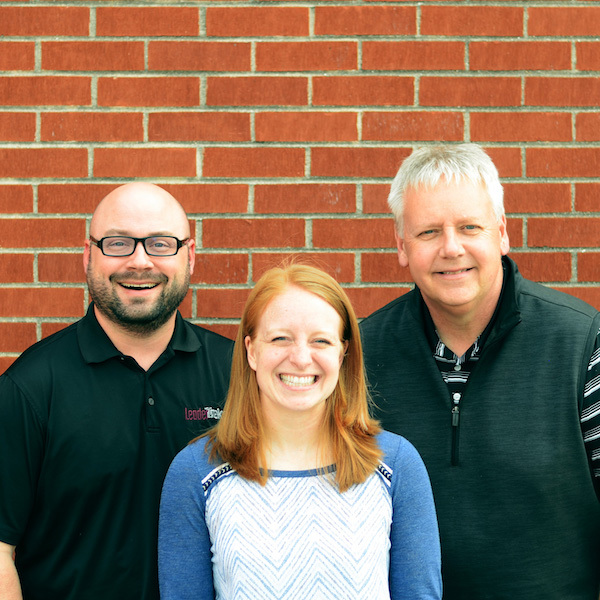 One-year curriculum focusing on the actions of Christ. 52 completely downloadable and easy-to-use lessons. Includes parent guides, media and graphics, and experiential activities. A lot of studies focus on Jesus’ words—the red letters of Scripture. But what would it look like if we focused on his actions—the black letters? 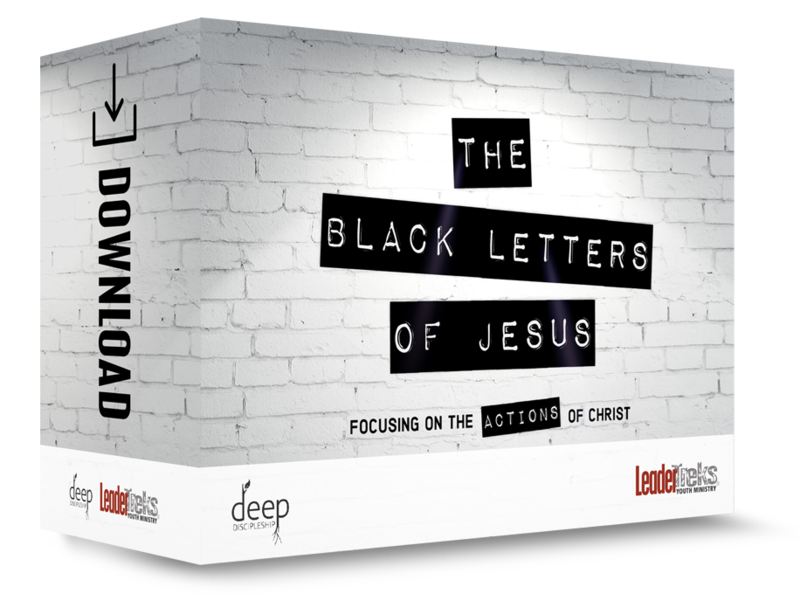 The Black Letters of Jesus is a yearlong curriculum (52 lessons) based on what Jesus did while he was here on earth. 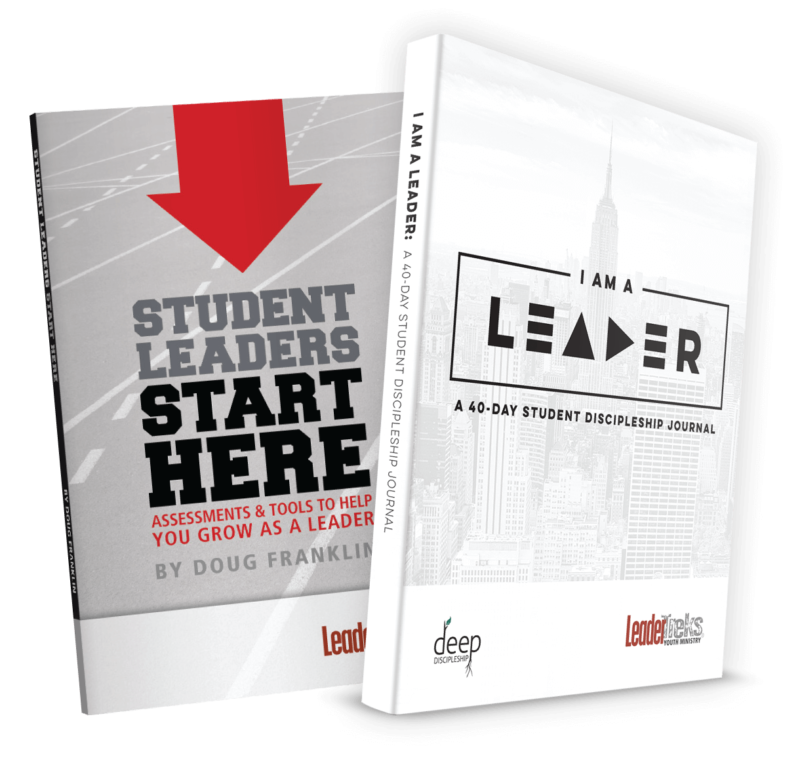 Some themes may be familiar and some will allow students to see Jesus in a new way. These are lessons drawn from the life of the one who became flesh and lived among his creation. Each lesson provides you with TWO TRACKS—a Small Group Lesson or a Large Group Talk—and includes these key elements: a Bible study, modern day examples, discussion questions, an experiential activity, a focus on clear life application, a memory verse (in sharable JPEG format), and additional illustrations or object lessons. *The Black Letters of Jesus was created to fit perfectly into the Deep Discipleship system (including the 8 Roots of Discipleship and Marks of a Disciple). The Holidays are Included!!! Don’t worry about finding new curriculum for the holidays and for the natural breaks in the ministry year (like graduation and the New Year). 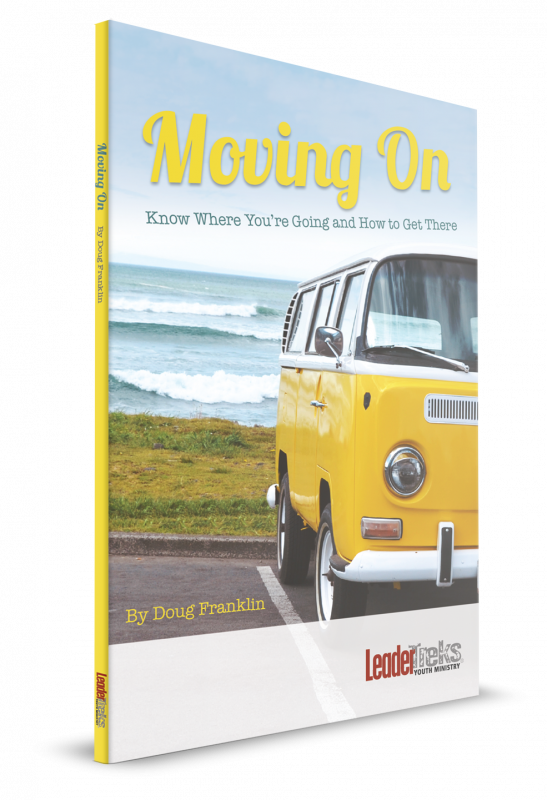 We’ve got you covered with 8 lessons that feed directly into the natural ebb and flow of your ministry calendar. How can I use the Black Letters of Jesus? 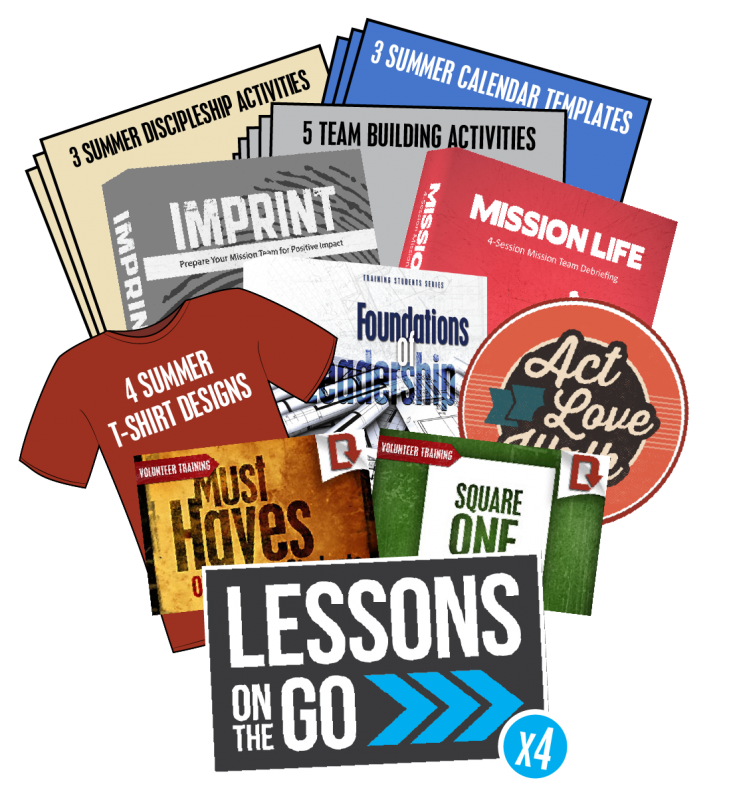 Each lesson provides you with two tracks (a Small Group Lesson or a Large Group Talk), making it a perfect fit for Youth Group, Sunday Morning, Small Group, or Discipleship Ministry. And since the lessons are divided into 4-lesson series, they are great for events and retreats as well!